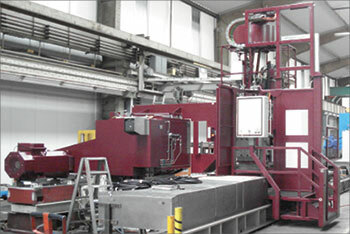 High performance Wohlenberg CNC Milling Centers incorporate innovative design technologies that provide you maximum flexibility, increased productivity, and dependable precision. PC Series Mills are engineered to be fully customizable to adapt to any and all machining needs. As with all Wohlenberg products, you can count on unmatched quality, reliability, and accuracy from your new machine tool. MPE engineers will work closely with you to ensure that your machine tool is truly the right solution for your production requirements. Get in touch with our sales engineers for more information or to discuss the machining solution that’s right for you. 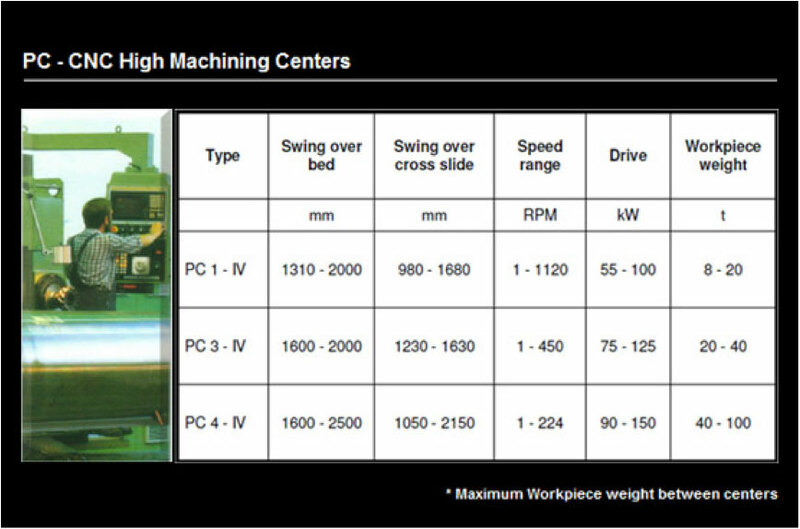 Below you can find specifications for PC Series Machining Centers, and some photos of custom Wohlenberg Milling Machines.